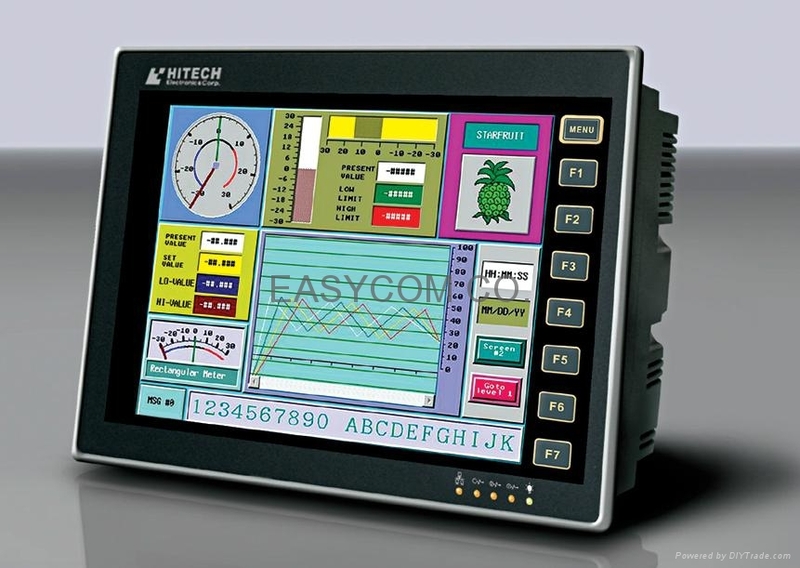 HITECH HMI (PWS6A00T-P) 10.4' - China - Trading Company - HITECH. for what level of HMI technology you need. ADP is the perfect software to create simple or complex projects. and enables the configurator to always oversee the entire project. views, allowing for dynamic screens to be created and viewed. everywhere else in the project. operation so that each operator can decide what language to use.